Abu Bakar has been in the telecommunication and IT industry for more than twenty (20) years, earning the valuable experiences through out various companies while developing himself to become one of the finer technical manager to manage a large or small scale telecommunication project. Abu Bakar has since indulged himself into entrepreneurship world hoping one day to lead the emerging bumiputra companies into the ever challenging telecommunication industry. Prior to his entrepreneurship world, Abu Bakar was assigned to another Siemens owned company. The submarine cable division, NSW. He was the Technical Sales Support Manager for the Asia Pacific Region. Among his notable success was securing 200km submarine cable project between Norths to South Island New Zealand. He personally designed and planned the cable route and landing points which was successfully completed by February 2001. Abu Bakar also responsible mooting and proposing idea of non repeated submarine cable planned between Sarawak and Mersing now undertaken by a Sarawak State owned company. He also responsible for maintenance of more than 4500km of submarine fibre optic cable in Indonesia which include repair of more than fifteen(15) cable cuts between 2007 to 2012. In 2011, he headed a team under IFSB to complete cable laying work in Caspian Sea for distance of 70km from shore to oil platform and a deep water cable laying in Bali Indonesia for a distance of 160km at water depth of almost 3000m. In 2012, headed the team to complete nearly 180km of submarine cable installation from TCOT to ANGSI Platform in Kerteh, Terengganu. Mr Ismail’s eighteen (18) years experiences lies in Fibre Optic networks implementation on land and submarine mainly for SDH and DWDM transmission. He was deeply involved in the land cable business before being transferred ti the submarine cable department. He has undergone various training from NSW cable experts in Germany. 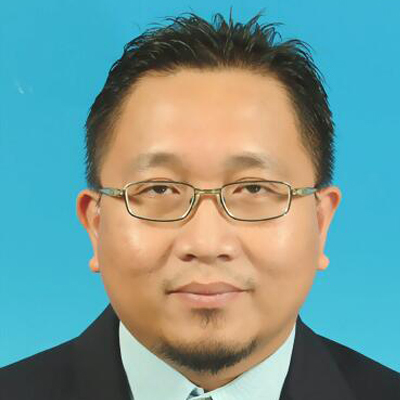 Apart from being a qualified safety officer from the Universiti Tenaga Nasional, he is also competent in computer skills and familiar with Microsoft, Unix, Apple Operating System. Malaysia SACOFA East West Link project- 1000km. water 3000m araound Sumbawa Island. to the off shore platform. An energetic and driven professional with 15 years’ experience in electronics industry specifically in Internet of Things (IoT) market segment. Siva joined Ifactors in January 2015, and expanded his horizon to submarine fiber optic cable installation. He has lead and delivered a project worth USD 10 million for iFACTORS with approximately 200km fiber optic cable installation. Siva successfully managed multiple disciplines during the project planning and execution phase covering procurement, operations, vendor engagement, documentation and finance. 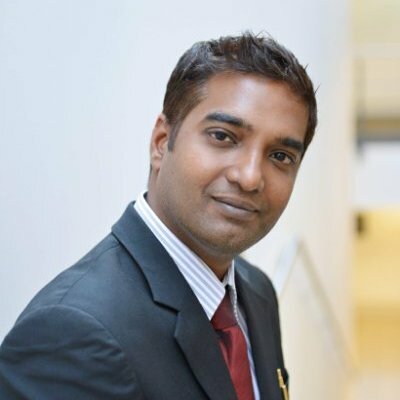 Siva has a Masters in Business Administration (MBA) from Warwick Business School as well as Project Management Professional (PMP) certification. He has the ability to build strong relationships with all stakeholders and to turn proposals into winning solutions with experience in both hardware and software products. Siva’s experience in working with cross-cultural, global teams from Asia Pacific, Japan, India and USA enables him to tailor our solutions to customer’s specific needs. Siva graduated with a Bachelor Degree with Honors in Electronics Engineering from Multimedia University. His engineering background coupled with his business acumen enables him to envision business practices that are practical for engineering based company. Siva has previously worked in Intel Microelectronics Sdn. Bhd as a project manager and technical marketing engineer. iFACTORS was formed by a group of experienced engineers with knowledge of years of services with system integrator and service provider companies, dedicated to growth and development of telecommunication industry in the region particularly in the development of optical submarine cable system. iFACTORS have a pool technical personnel capable of delivering a complete turnkey solution for a design, implementation and maintenance of optical submarine cable network. With experiences engineers and project managers as well as qualified UJ/UQJ marine optical jointers, iFACTORS has proven our capability in the region.